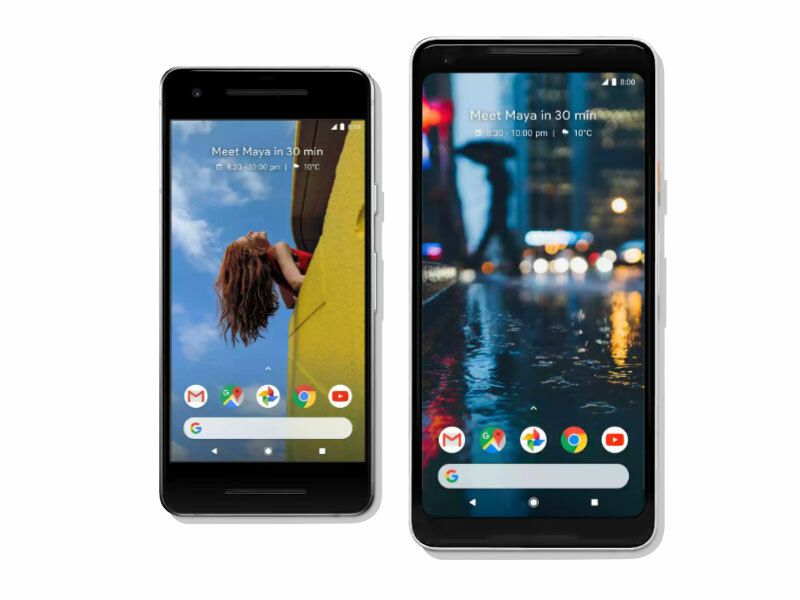 The search engine giant, Google on Wednesday announced the Pixel 2 and Pixel 2 XL smartphones, its follow-up devices to last year’s well-received but poor selling Pixel smartphones. The Google Pixel 2 price in India is Rs. 61,000 for the 64GB model, while the 128GB variant costs Rs. 70,000. Similarly, the Pixel 2 XL price in India for the 64GB and 128GB storage options are Rs. 73,000 and Rs. 82,000, respectively. It comes in the kind of colors marketers love to nickname: Just Black, Clearly White and Kinda Blue. You can buy it unlocked from Google and use it on any of the carriers. It also works on Google’s own Project Fi network. At these prices, Google’s new flagship smartphones, the new Pixels are lower priced than the iPhone X, which went on sale in India last week, as well as the Samsung Galaxy Note 8, but they’re not cheap. India pre-orders for the Pixel 2 and Pixel 2 XL start from October 26. The former will then go on sale on November 1 and the latter on November 15. While the smartphones will be available from over 1,000 offline stores in the country, they will be exclusively available online via Flipkart. As the larger of the two devices, the Pixel XL has a 6-inch(2880 x 1440) pOLED display with an 18:9 display format that has been emerging on several devices lately. Pixel 2 has a 5-inch(1080×1920) AMOLED display. We’ll have to see if there will be any supply constraints, as may be the case with the OLED screens coming on the iPhone X. Both the displays also come equipped with 3D Corning Gorilla Glass 5. The Google Pixel 2 and Pixel 2 XL are powered by Qualcomm Snapdragon 835 SoC and 4GB of RAM. The handsets come in 64GB and 128GB storage variants. The Google Pixel 2 and Pixel 2 XL features a blazing fast and more accurate fingerprint sensor. The Pixel 2 has a 2700mAh battery, while the Pixel 2 XL has a 3520mAh battery. Google says the new Pixels will feature “all day” battery life and fast charging—with a claim of 7 hours of juice after just 15 minutes plugged in. There will be a USB-C adapter you can use with your existing standard headphones. Or you can use wireless Bluetooth headphones (sold separately). 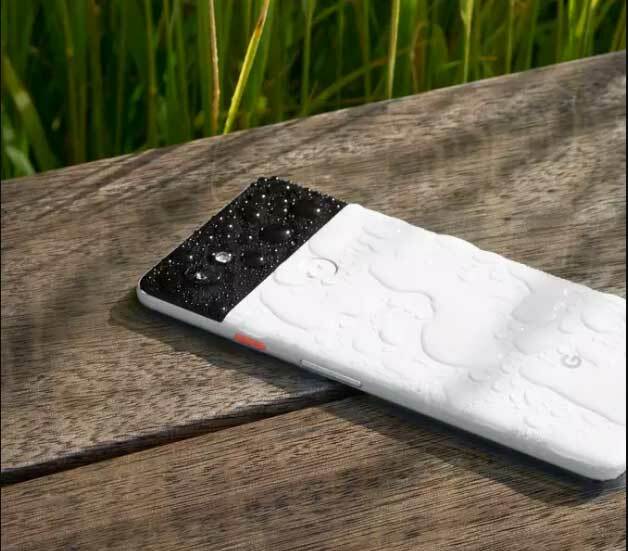 The new Pixels are also water resistant. The devices have front-facing stereo speakers. On the photography front, the new Pixels don’t offer dual rear cameras, a feature that’s becoming increasing standard on flagship phones with this kind of price tag. The Pixel 2 and Pixel 2 XL offer the industry-best camera sensors. Both the phones house a 12.2-megapixel rear camera with f/1.8 aperture and optical and electronic image stabilisation. The front facing 8-megapixel camera has an aperture of f/2.4. The Google Assistant was an important part of the original Pixel, but it’s, even more, front and center here. The Search engine Giant even made the Assistant easier to access with a feature called Active Edge that lets you summon the Assistant with a squeeze of the phone’s sides. 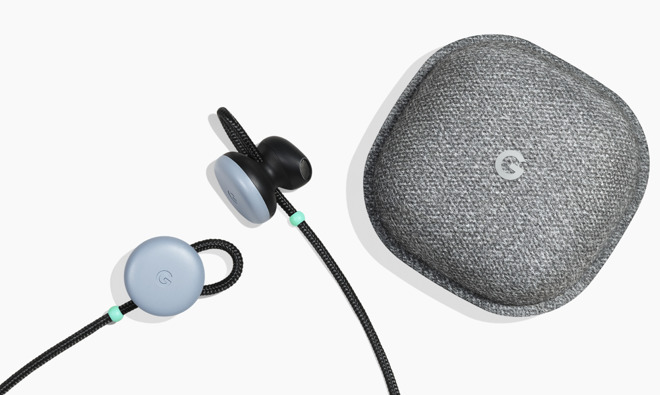 Google Pixel Buds are wireless headphones — which you’ll need since the Pixel 2, unfortunately, ditches the headphone jack — that let you access Google Assistant with just a tap. You can also ask the Assistant to launch Google Translate — ask it to “Help me speak French,” say or one of 39 other languages — and you can carry on a conversation with someone in real time. The Rs. 10,400 Pixel Buds promise 5 hours of listening time and you can charge them via an included case. The case holds multiple charges, offering up to 24 hours of listening time.